1. Made of full natural bamboo. 2. Finished with food-safe natural oil. 8. Various sizes and designs available. 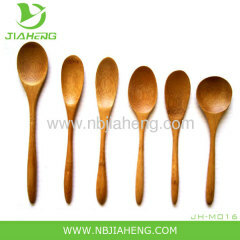 Bamboo wood spoon. Use everday for serving, cooking, or for small spice or sauce jars. Bamboo is eco-friendly. Hand wash. Made in China. A series of natural disposable dishes that are both biodegradable and compostable. They offer an elegant option for service from renewable resources like bamboo, palm, and poplar trees. 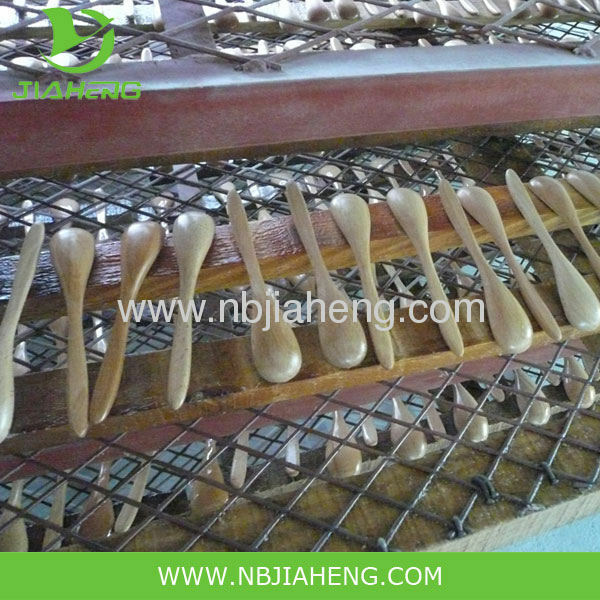 We are a professional company specializing in the import and export of houseware products, such as Chinese bamboo chopsticks, Japanese chopsticks, wooden products, bamboo steamer. Bamboo tray, bamboo products and set of ceramics. With years of effort we have expanded our business scope widely and now we deal in nearly 100 kinds of housewares. The products sell far away from Europe and America, Japan, Middle East, Australia. So far our products have enjoyed a high popularity for its good quality and reasonable price.